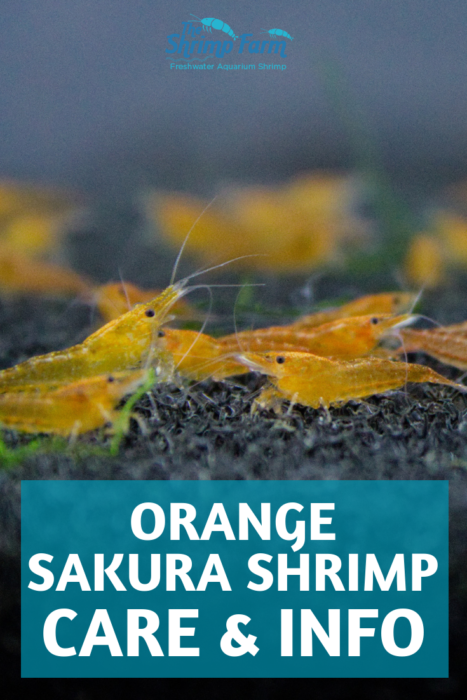 What if a red cherry shrimp and orange shrimp breed together?what colour will i get? 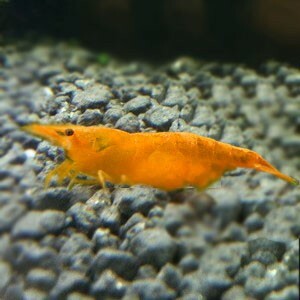 Will you help me because my red cherry and orange shrimp is in same tank. You'd probably get some red, some orange and some brownish shrimp :) If you want to avoid this you'll have to set up a second tank.